‘Baby one more time’, ‘Baby Got Back’- and hundreds more! How many songs with the word ‘Baby’ can you think of!? There are so many! 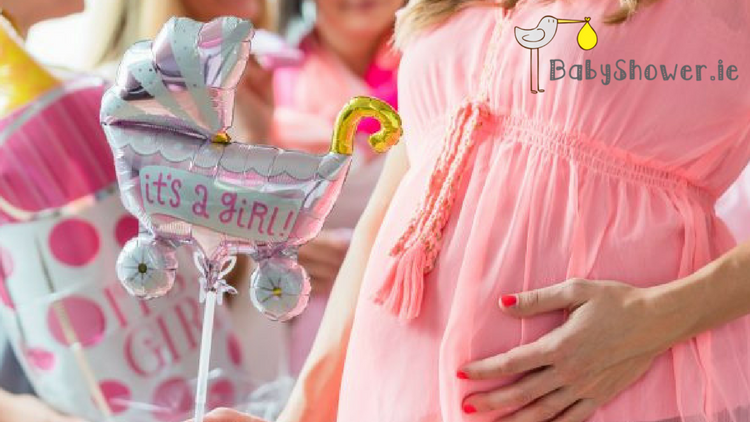 Baby One More Time Game is the perfect activity to get some laughs at your Baby Shower. The players have 1 minute to write down as many songs with the word ‘baby’ in the title or chorus as they can think of. At the end whoever has the most songs is the winner! How many can you think of?! Tip : This would be great to do at the start of the party! Why? Because you could then make a quick playlist featuring a lot of the songs! ‘Ice Ice Baby’, always goes down well at a party! Why not try out Baby Karaoke! ?